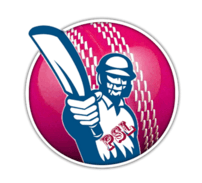 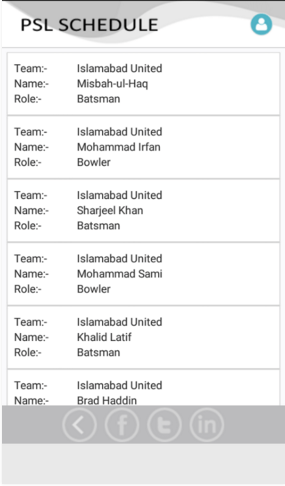 PSL 2016 Schedule is an android app where you can find some basic information related to PSL 2016. 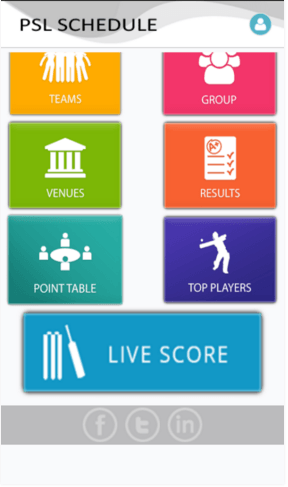 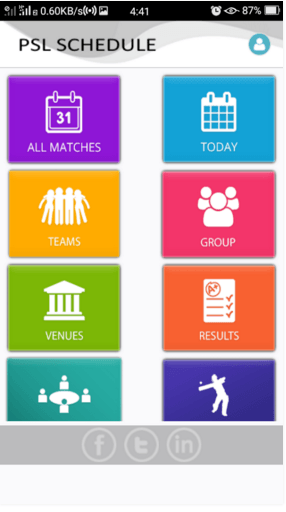 The app includes features like PSL matches details, Matches results, Teams, Top player, Matches and many more. 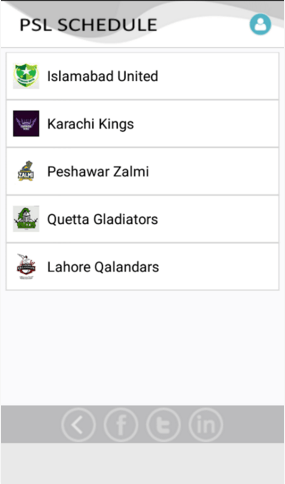 However, you will not be able to watch live streaming of PSL matches for that you will have to download PSL Official Android App. 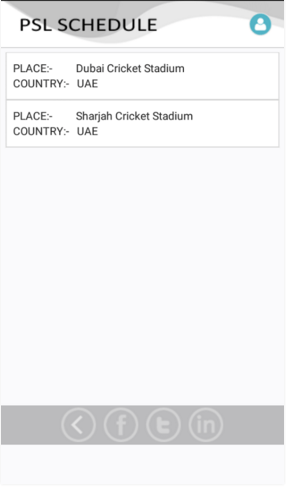 The app is of extremely low size and is having low requirements so downloading it will not be a headache.